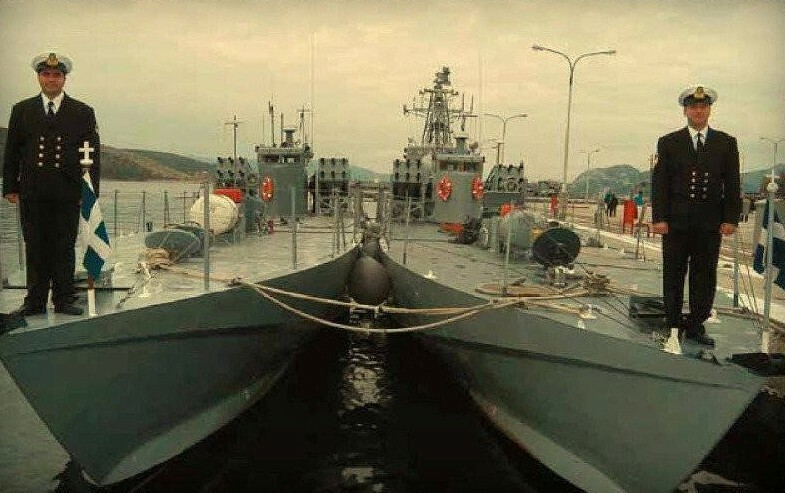 The three coastal patrol boats of the Panagopoulos class were designed and donated by the engineer and reserve sub-lieutenant Eugenios Panagopoulos a graduate of the National Technical University of Athens (NTUA). Panagopoulos after the events in Cyprus on July 20, 1974, took the initiative to strengthen the Hellenic Navy fleet with the donation of three heavily armed and quite innovative, small and very fast warships. The total cost was about 3 million US dollars. The following year the three boats entered in service with the Hellenic Coast Guard. (source) All the boats of the class, were built at the Hellenic Shipyards. 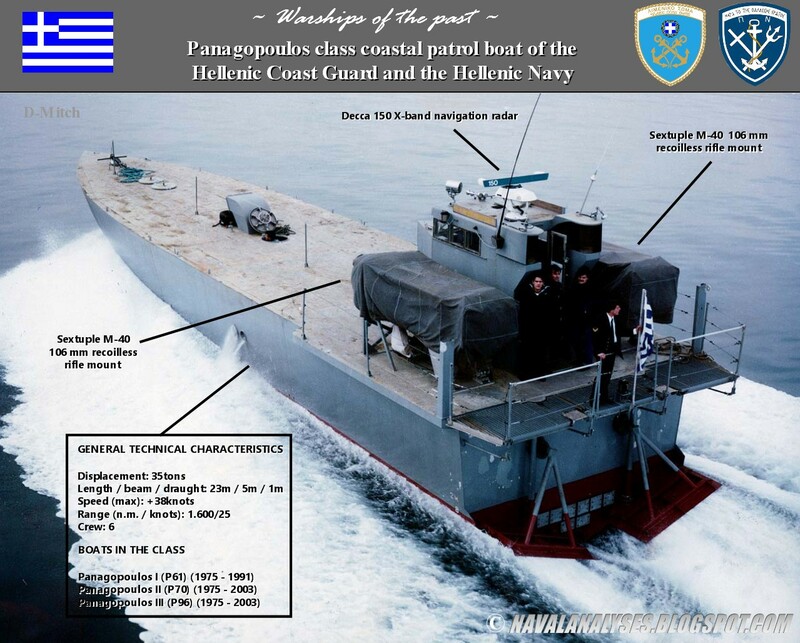 Modified photo of Panagopoulos class coastal patrol boat. For a high resolution image click here. The boats of the class were really unique and with a quite unusual armament. The boats were designed to achieve very high speeds thus they were light with a displacement of nearly 40 tons and they were armed with two 6-barrel arrays of 106mm each (M40 recoilless rifles). This armament is still unique today on a naval boat of any kind of type. 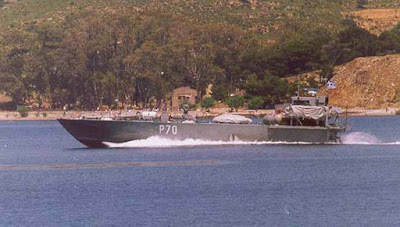 In 1991 Panagopoulos I (P-61) was decommissioned while the two others joined the Hellenic Navy. 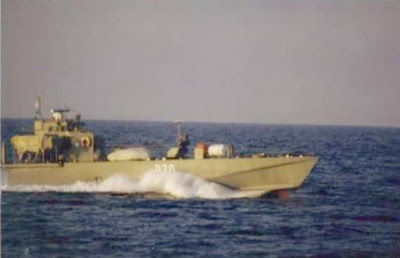 The two boats took part during the Imia crisis in 1996. The two uninhabited rocky islets of Imia became the object of a military crisis and subsequent dispute over sovereignty between Greece and Turkey in 1996. That incident almost brought Greece and Turkey to war. 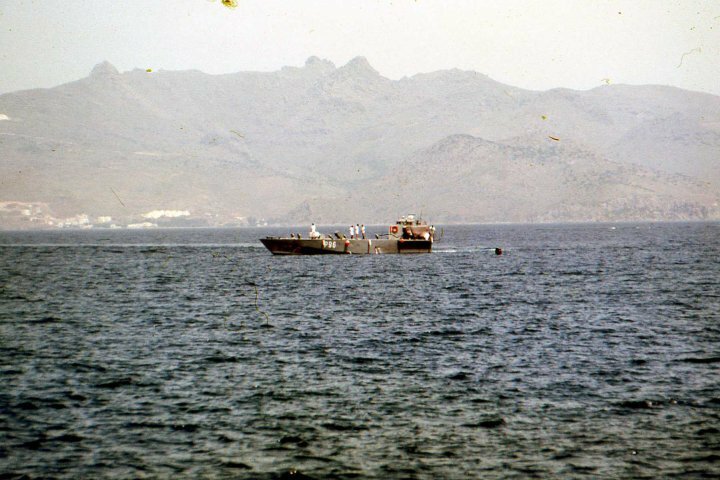 According to naval officers who were aboard Hellenic Navy ships that operated during Imia crisis, the two boats of the class had a clear advantage over the enemy warships. Specifically, the distances among the ships were too short so the large enemy frigates could not use their primary weapons against the Greek boats while the two small boats with their 106mm recoilless guns could cause heavy damage to the Turkish large vessels. 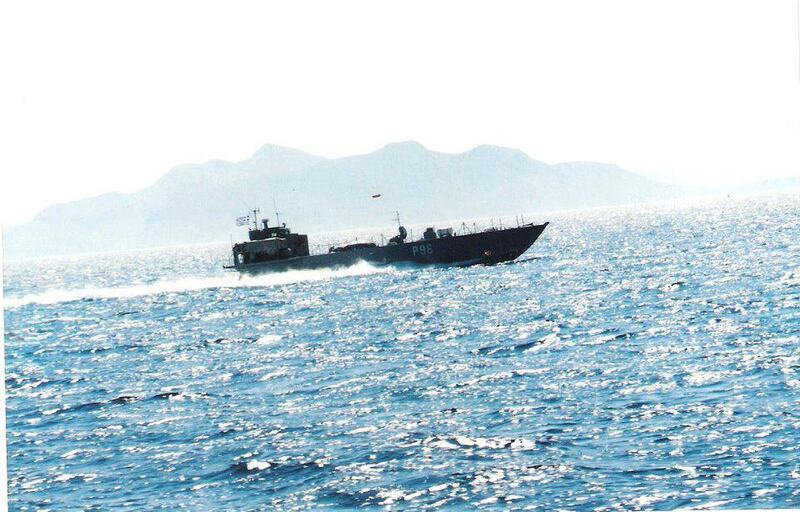 A Panagopoulos class patrol boat at full speed! It is like something from WW2 for smuggling stuff to and from the Continent. Strange. The almanac ''Combat Flette 1986'' indicates that the first entered service on 24 June 1976 and the following in 1980 and 1981. 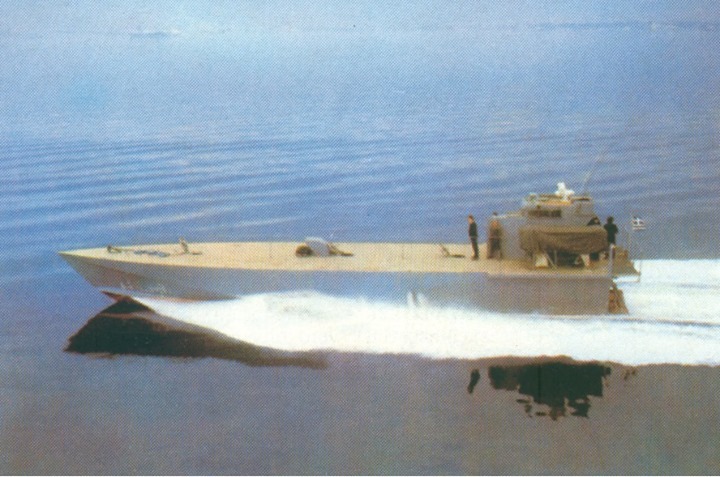 The hull number were P 61 to P 63. Built in the shipyards controlled by Skaramanda ThyssenKrupp indicating delivery in 1980. These stars have were offered by a shipowner whose name it bears. No mention of these ships on ''Flottes de combat 2000'' of Bernard Préselin.